We’re no strangers to Lean Cuisine’s line of frozen spring rolls. We’ve had the pleasure of reviewing the Garlic Chicken Spring Rolls, the Fajita-Style Chicken Spring Rolls, and the Thai-Style Chicken Spring Rolls. 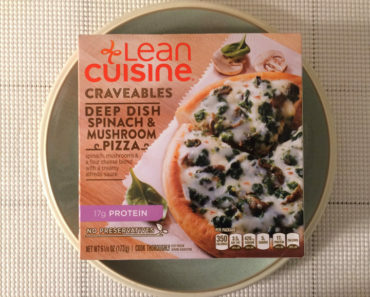 All three of those options are tasty — these are definitely some of the better items in Lean Cuisine’s frozen food lineup. 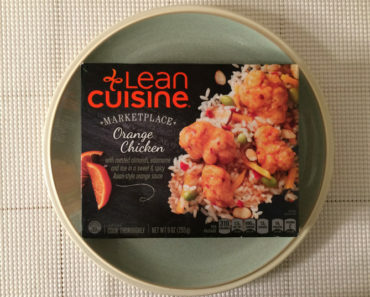 So you can imagine our surprise when we stumbled upon the Lean Cuisine Asian-Style Chicken Spring Rolls at our local grocery store. We thought we’d tried all of their spring roll options. Is it possible we missed one? 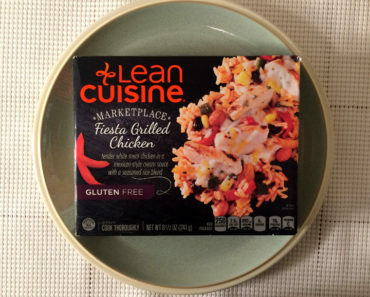 As it turns out, these are a new flavor to round out Lean Cuisine’s spring roll offering. First of all, we should point out that six of these come in a package, yet they’re wrapped up in packets of three, as shown in the image above. 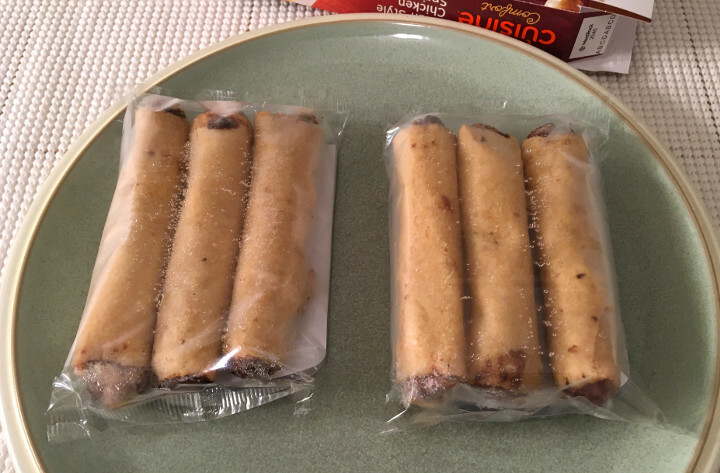 Each packet contains its own crisping sleeve, so you can easily make half a box without worrying about having to save and reuse an old crisping tray. These come out a little bit soft, but the shells crispen up as they cool. We heated up all six spring rolls at once, which requires four and a half minutes of microwave time, so they came out toasty hot. Letting them cool for a few minutes was essential, or we would have burned our mouths. By the time they were ready to be eaten, that initial sogginess had passed. While the charred ends make it look like these are crammed with giant chunks of chicken, that’s really just a visual trick Lean Cuisine pulls off with all of their spring rolls. The filling actually has a tuna-like consistency to it. It’s a blend of finely ground chicken, cabbage, carrots, and peppers. The flavor, of course, comes from the sauce. It’s a chili garlic soy sauce, and we’d say it’s a subtle sauce that works very hard. What we mean by that is that while it’s not overpowering, it steers the flavor in a very appealing direction. We like it, in other words. Is it spicy? Well, no. It has a little bit of a tang to it, but we wouldn’t use a word like spicy to describe the sauce inside these spring rolls. One serving (three spring rolls) contains 170 calories (60 from fat) and 420 mg of sodium. That means if you decide to eat the whole box at once (like we did), you’re looking at 340 calories (120 from fat) and 840 mg of sodium. 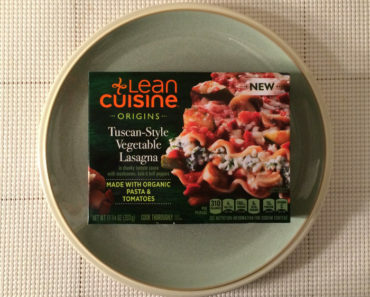 While that’s not in the diet-friendly range, a full box comes in at just slightly above average for both calories and sodium. 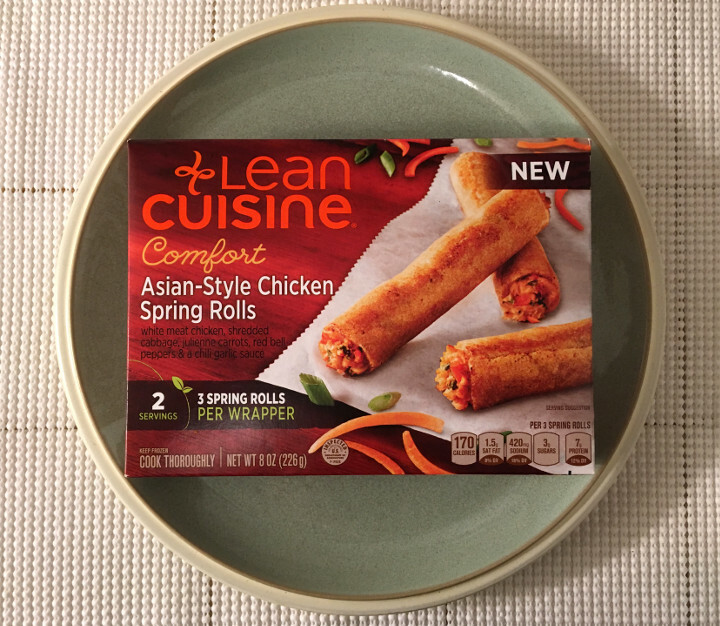 The Lean Cuisine Asian-Style Chicken Spring Rolls are an exciting addition to Lean Cuisine’s lineup. 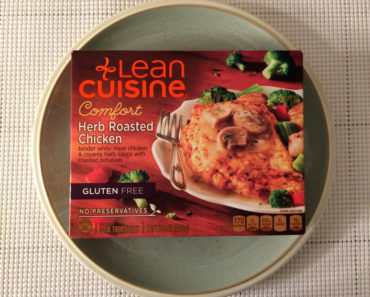 We enjoyed them quite a bit, and we’re quite happy to see Lean Cuisine expanding this part of their frozen food line. 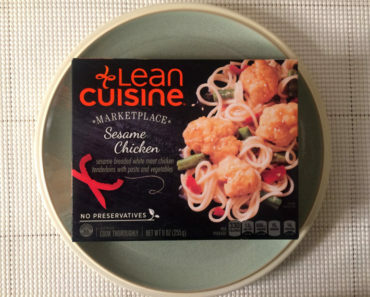 To learn more about the cooking instructions, nutrition content, or ingredients in these Lean Cuisine spring rolls, check out our package scans below.